The water system is one of the most important parts of your home or business as most commonly used by us at any time of the day. Faucets are the main channel to access the water system. That being said, there's no reason why the faucets in your home can't also look amazing. 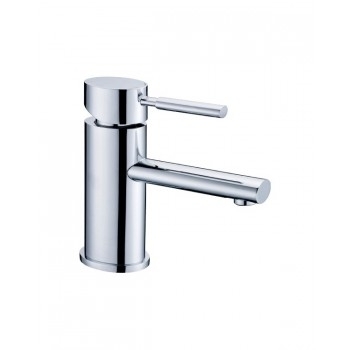 If you're looking to replace a faucet in your home, check out our fabulous selection at Bath Plus Design to find the right products to suit the personality of your home to have an entirely different feel and look. Here at Bath Plus Design, you can get faucets to match any style and decor in an array of finishes and layouts. There are new designs and technologies that can help make your kitchen more cook friendly, while also contributing to your overall kitchen style. 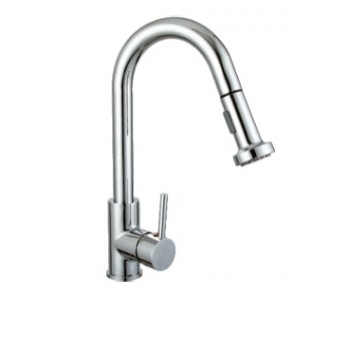 A simple single handle motion sense faucet to a handy pull out spray faucet or pull down modern single faucet is sure to add to design and chic look to your kitchen. Bathroom sink faucets set the stage for the rest of the bathroom and can truly be a centerpiece for the entire space. Widespread bathroom faucet, bidet faucet, single hole faucet, single handle lavatory faucet, waterfall faucet, and modern design faucets are some of the high-quality fixture choices that you can express your personality and creativity which might become your pride and joy. In the meantime, Eco-Friendly faucets make you feel great. A faucet that feels like more water, while actually conserving water. There are many advantages to this beyond helping protect our nation's water resources. Eco-Friendly faucets splash less; you won't have to wipe your counters as much. 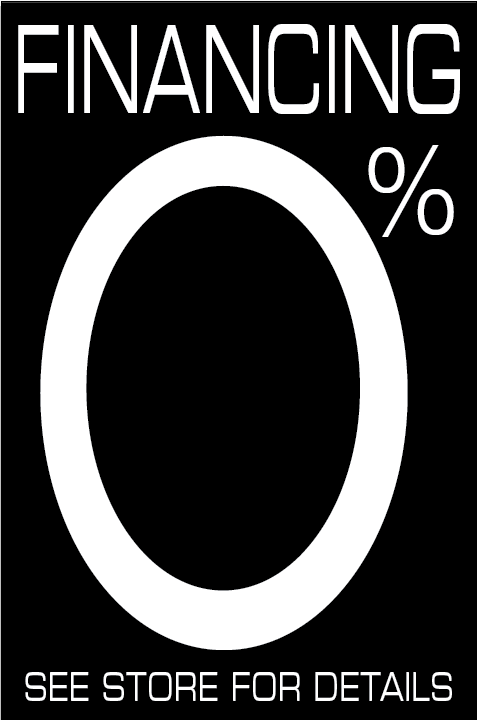 Second, they use less hot water, preserving your hot water supply and reducing associated water-heating costs. Third, you will feel a little less guilty leaving the water running for longer periods. There is no reason not to love our shower faucets. 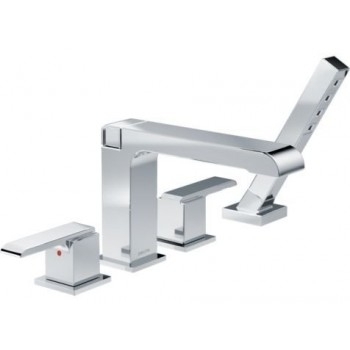 Whether double handle Roman tub faucet trim with a hand shower or mega series showers is an excellent choice for bathrooms with a futuristic design and minimalist prices. Don't forget to check out the Showers section as well to see a variety of options for your bathroom. If you think it is time to update your tub faucet with a new tub filler, Bath Plus Design has the options for you. 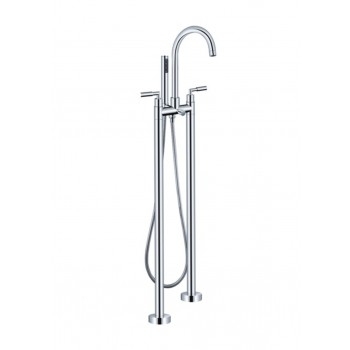 Floor mounted tub filler, Freestanding tub fillers available from top brands like Isenberg, Kohler, and Piatti. Whether you're looking to replace a single faucet or update and upgrade every faucet in your home, shop from bathplusdesign.com for amazing faucets.